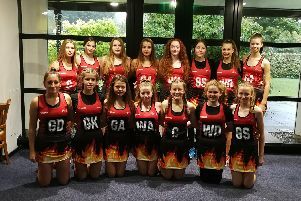 Shooting Stars are closing in on even more success as another excellent season for the club heads towards a spectacular conclusion. 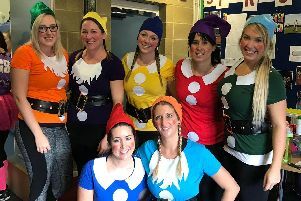 Comic Relief was the biggest winner at the latest Netball in the Community festival, held at Portsmouth High School, as netballers raised £568 for the popular charity. 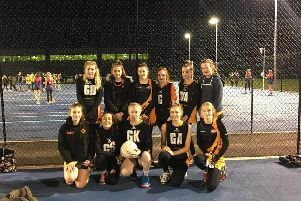 Sarisbury Sparks Allstars are making great progress since starting out only two years ago with just enough juniors to fill one under-12 team. 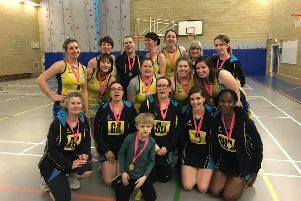 Springers won their first ever tournament, taking the gold medals at the recent Netball in the Community Versatility Festival. 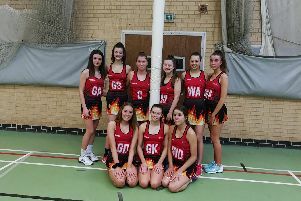 Devils had a great win in their debut season in the Hampshire under-16 league against Swan Sapphires. 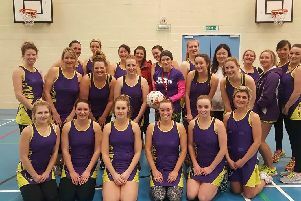 Panthers finished 2018 in style with a 20-12 win against Allsorts in the Fareham All-About Netball League. 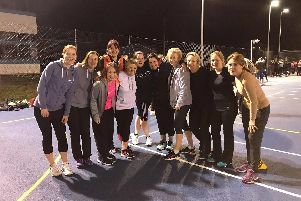 It is promising to be a bumper 2019 for Netball in the Community’s coaching network. 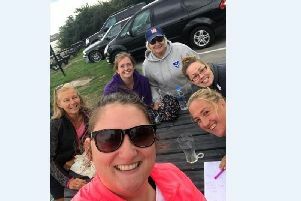 Queens Head Royals readily admit they nearly quit a couple of years ago when things stopped becoming fun. 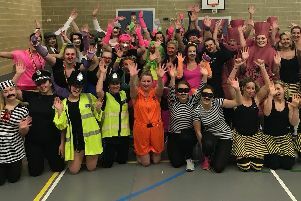 Wrong D took the victory as teams from across Hampshire took part in a superb Children in Need community festival held in Southsea. 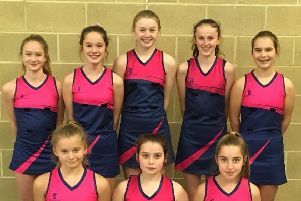 Impressive Sarisbury Galaxies sealed a win against Fireflys Jade in Fareham’s All About Netball League under-12s division. 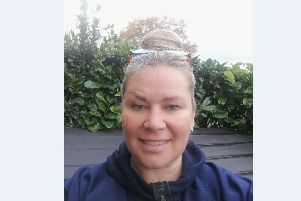 New Surrey Storm netball development officer Helen Keet is relishing the challenge ahead. 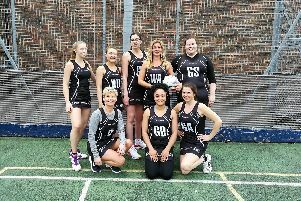 Changes are starting to pay off for Fareham Fireflys Emerald. 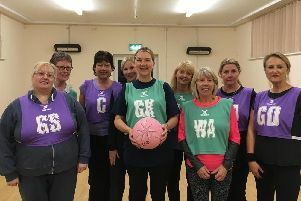 Walking netball is thriving in Portsmouth with big plans for the latest group to get involved. 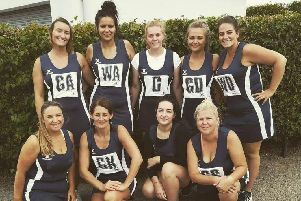 Sapphires continue to sparkle in division two of the All About Netball League in Fareham, writes Helen Dunning. 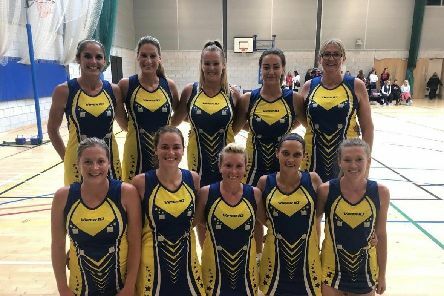 AMG Wallabies cruised to a 51-29 victory over MDDM Rubies in Gosport & Fareham League division one, writes Helen Dunning. 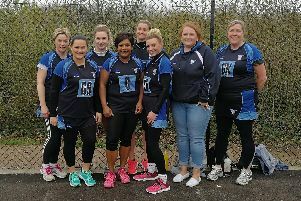 Sarisbury Sparks are making excellent progress. 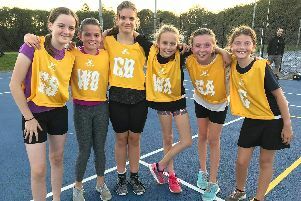 They have increased team numbers to three this season and have a waiting list to join the club. 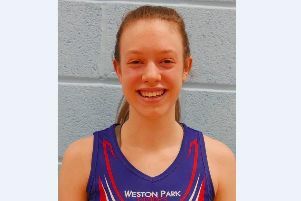 Ellie Harding has been selected for England Roses under-17 academy.